Vps Server Hosting - If you are thinking of purchasing web hosting, you must have heard about shared, VPS and dedicated web hosting. Today we will explain here VPS web hosting. You need a good hosting for your website because your website and business are very good and depend on the internet hosting, and when it comes to talk of hosting a business website to internet pr, it is very important to choose a good hosting Because a good hosting can increase your online business and even finish it. In today's date, very different web-hosting plans are available and your business needs to choose cost effective, good and suitable hosting. VPS started a few years ago, started growing very soon, and today web hosting has become a much demanded service. 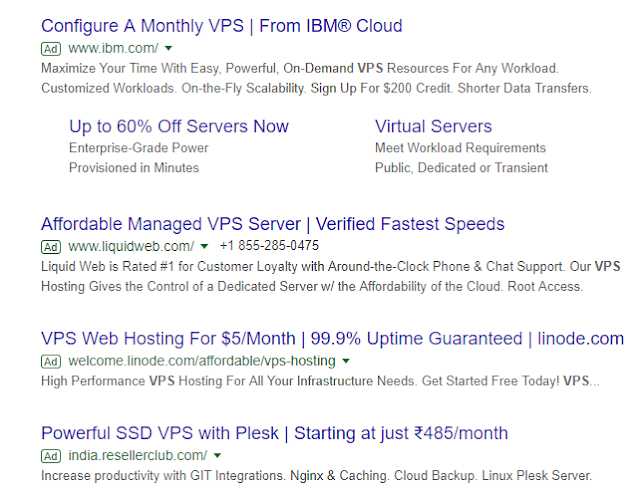 What Is Vps Server Hosting. The complete form of VPS is Virtual Private server and it is also known as Virtual Personal Server. There are so many physical servers in any data centers when virtualization of a physical server memory storage cpu etc is created by virtually dividing the machine with the help of software, this process is called virtualization. To create VPS virtual machines are created on the physical server with the help of virtualization software such as hyperv, Vmware etc. This machine, hosted on the physical server, is called virtual machine. This virtual machine uses the physical server. A lot of VM can be created according to its hardware any physical server. Any OS can be installed on virtual machine. When a customer takes VPS service, hosing companies give one of the VMs hosted on the physical server to VM and the customer uses the operating system, disk space, and bandwidth required on this virtual private server. Basically, using a concept of virtualization on a Physical server, many customized virtual machines are created, which are called VPS. Whenever someone is given access to VPS then he can only see that VPS machine and not the entire physical server. Users can work on the virtual server by logging in to OS as if it is a physical machine such that the machine can reboot any software can install etc. But VPS is a term that creates confusion in many people and business as it acts like a shared and dedicated hosting in both ways and is considered as a solution. VPS hosting is usually needed when your website is on shared hosting and because of its limited resources, your website is not performing well, and your budget is not very bad. In this case, you can choose VPS web hosting like a alternate solution of dedicated hosting in less budget. From These Sites Take Vps Server Hosting. 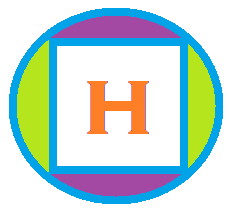 I have told you about four cheap hosting he re and the link I have given you below, you can click through the price and get complete information about this site. Vps Server Hosting How do you know this information, please tell us by suggesting it. Thanks.